Based in West London. 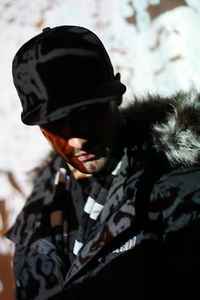 DJ for Anti Social Entertainment (Rinse FM, Flex FM), alongside G Double. Producer - working in collaboration with Kromestar.